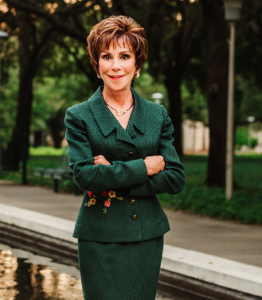 TAMPA, Fla. (Sept. 10, 2018) –Following another record-breaking year and unparalleled stretch of recent achievements, University of South Florida System President Judy Genshaft today announced her decision to step down from her position, effective July 1, 2019. I don’t know about you, but I think I’ll be eating Christmas dinner for the next week. Turkey, ham, sweet potatoes, mashed potatoes, green bean casserole, peas, cranberries, applesauce, biscuits, pies and more. Not that I’m complaining. My average meal is pretty standard fare but the holidays always put me over the top. I don’t feel bad though. 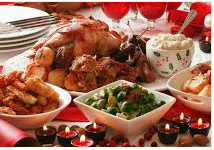 The average person eats more than 7,000 calories on Christmas day. That’s more than three times the U.S. Department of Agriculture’s recommended daily caloric intake. I try to be good, starting with a healthy breakfast of . . . bacon, eggs and cinnamon rolls. Might have a pancake or two, too. Not going to eat lunch because dinner will be mid-afternoon, but I end up snacking until then. Then I pound down the 7,000. But so much for dinner and now leftovers. I’ve just poured gravy all over the Cobb Salad I was having for lunch two days after Christmas! Trying to defeat some of those 7,000 calories, I was going to have salad for lunch. The salad dressing came in a little plastic container that looked just like the container that held the leftover gravy. Knew I should have left it in the gravy bowl. And I ate it, nevertheless. And it was good. I’ve never been a fan of political season. The ads have taken over the airwaves and print waves and you just can’t escape. From a marketing perspective, the season also presents challenges during an election year. Mid-November when things are cranking up for the Holidays would seem the perfect time to launch a new campaign or amplify an existing one. But be warned, survey says Political Advertising can damage the message and the brand. And because you can’t avoid it . . .
That leads me to a question though; what happens to a political ad that appears after a political ad? Is Hillary’s message dismissed if it runs after Donald’s? Is Donald’s obscured by Hillary? If so, the campaign with the most advertising — the most money to spend — wins the ad effectiveness battle. When a brand ad runs after a political ad — even one with a positive message — it’s perceived as less effective and appealing, according to a study by J. Walter Thompson. The online study, conducted in partnership with Forethought, looked at Survey Sampling International responses from 3,600 people ages 18 and older in September. One of the key findings from the survey was that political advertising, regardless of whether or not it is positive or negative, stimulates negative emotions from consumers. 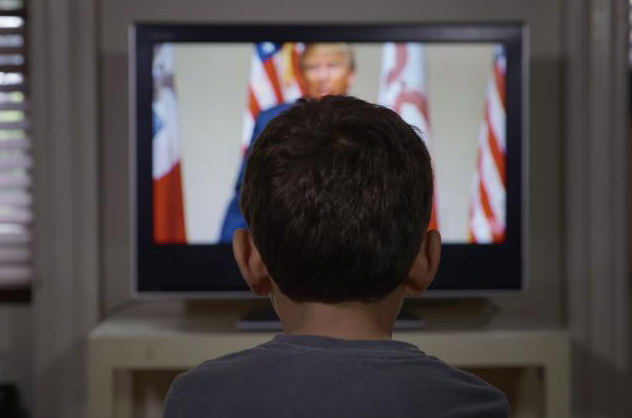 Participants who viewed the brand ad after a political ad perceived the brand spot as 32% less relevant, 29% less entertaining and 27% less appealing, the study shows. 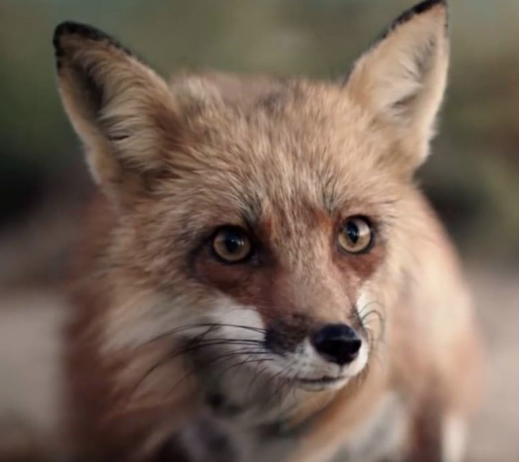 “What’s really interesting is that the negative response to the brand ad wasn’t limited to the ad itself; there was a negative response to the brand overall,” said Mark Truss, global director of brand intelligence at J. Walter Thompson. Not only did Extra’s brand reputation drop 34% by survey participants who saw the spot following a positive or negative political ad from either candidate, the brand’s product value declined 32% and perceived product quality decreased 24%. The timing of Dean Barber’s commentary on Rural Economic Development couldn’t have been better. We are just off the Florida Rural Economic Summit here in Orlando and getting ready to roll out a Rural Florida marketing campaign following next week’s Enterprise Florida/Team Florida Marketing meetings. So stay tuned. Here’s Dean’s column in full. A good read for anyone interested in economic development in Rural America. A report released last week by the Census Bureau showing that Americans, rich, poor and middle class, saw their incomes rise last year was greeted gleefully by economists. But in rural America, where I have spent much of my time of late doing economic development consulting work, the reaction will be more of a shrug. The government may say the economy is getting better, but many of the people in non-metropolitan counties aren’t feeling it. Still, the report was eye opening. For the first time since 2007, the median U.S. household saw a healthy bump in income last year — up 5.2 percent to $56,500 from $53,700 in 2014. Much of that gain came from the drop in the unemployment rate that created more paychecks for American workers. 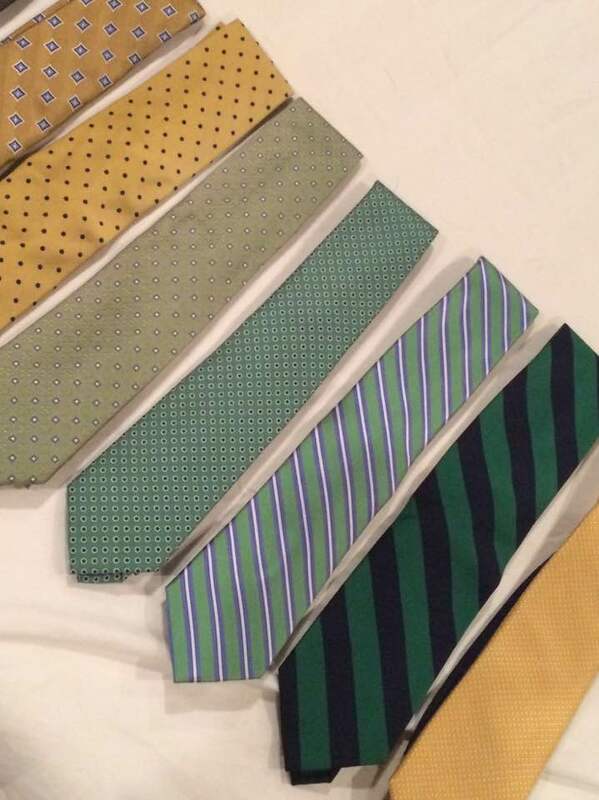 No doubt the economy has improved. Unemployment is at 4.9 percent, down from its October 2009 peak of 10 percent. Home foreclosures have eased dramatically, with 97 percent of major metropolitan areas logging rates below their Great Recession peaks in the first quarter of 2016, according to Realtytrac.com. By the end of 2015, net private business investment had recovered to pre-recession levels, according to the St. Louis Federal Reserve Bank. A crucial takeaway from the Census report last week was that economic gains were not isolated to the rich. Poor Americans, those at the bottom 10th percentile of the income scale, saw the strongest gains, with 7.9 percent growth over the last year. 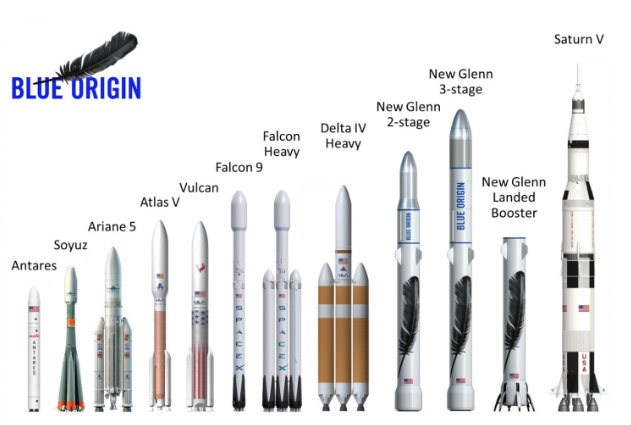 Jeff Bezos, a graduate of my alma mater, Miami Palmetto Senior High School, has unveiled plans for Blue Origin’s next generation of launch vehicles. And they are massive. Almost as big as the Saturn V that took Americans to the moon and back. Can’t wait to see one of these big boys blast off. New Glenn away. They are either loud and obnoxious, or repetitively boring. But I’m just not getting Walt Whitman and Volvo. This seems a very odd approach to brand differentiation. But then a Swedish car company owned by the Chinese is certainly a very different brand than it was a decade ago. It is different, but . . .